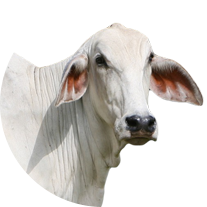 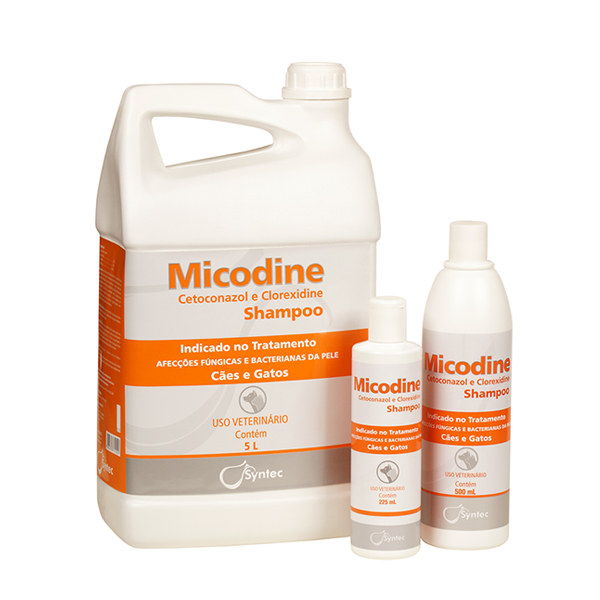 Micodine Shampoo is indicated for skin infections caused by fungi and bacteria in dogs and cats. 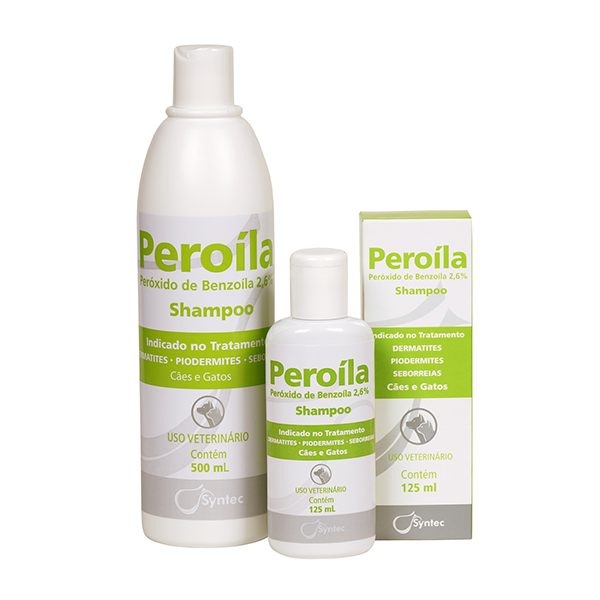 It is a therapeutic shampoo with fungistatic and antimicrobial action formulated with ketoconazole 2% and chlorhexidine 0.5% . 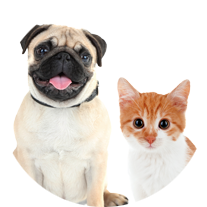 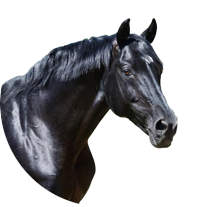 For hygiene and the curative and prophylactic treatment of seborrhoea, dermatitis, interdigital and folds pyoderma, in dogs and cats.